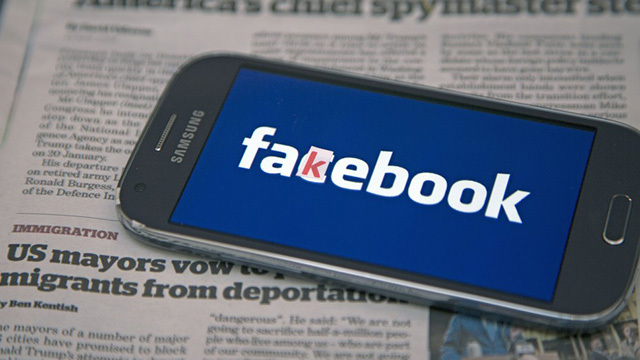 In its bid to curb the spread of fake news and ensure high-quality journalism in India, Facebook on Thursday announced its first partnership in the country with Chennai-based Asian School of Journalism (ACJ). Part of the Facebook Journalism Project — announced last year to develop high-quality journalism around the world — the partnership will also establish a scholarship programme at ACJ. “The association with ACJ reflects our commitment to support the journalism ecosystem by training future journalists,” said Campbell Brown, Facebook’s Global Head of News Partnerships. By partnering with ACJ, Facebook, which has 270 million users in India, will be able to help train journalism students on fact-based and high integrity journalism in the digital age, the social media giant said in a statement. The scholarship programme will support five students from ACJ in four career specialisations — print, new media, radio and television. “We are happy to partner with the Facebook Journalism Project. It will provide valuable hands-on experience and the expertise to distinguish informative and trustworthy news,” said Sashi Kumar, Chairperson, ACJ. Facebook also announced to extend its collaboration with Mumbai-based BOOMLive, an independent digital journalism initiative. “Through our partnership with BOOMLive, we hope to encourage the systemic growth of fact-checking on all platforms,” Brown added. BOOMLive is certified by the Poynter Institute, the international fact-checking network. “Following fact checking in English during the Karnataka pilot stage, BOOMLive will now also provide fact checking capabilities in Hindi and Bengali, and will also fact-check photos and videos, in addition to article links,” Facebook noted. The social media platform partnered BOOMLive in April before Karnataka went to the polls in May. Facebook said it will continue to strengthen its work and partnerships around news literacy in India and extend it across local languages, partner newsrooms, journalists and fact checkers to build a more informed community. 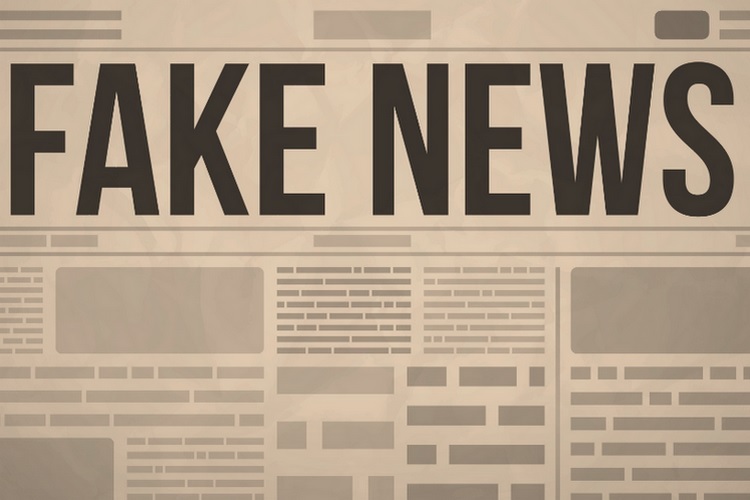 “We hope this will contribute to ongoing efforts to combat misinformation online,” said Govindraj Ethiraj, Founder, BOOMLive. The Facebook Journalism Project is serving as a hub to promote and support high-quality journalism on the social media giant’s platform, while collaborating with news publishers and third-party fact-checking organizations across the globe.